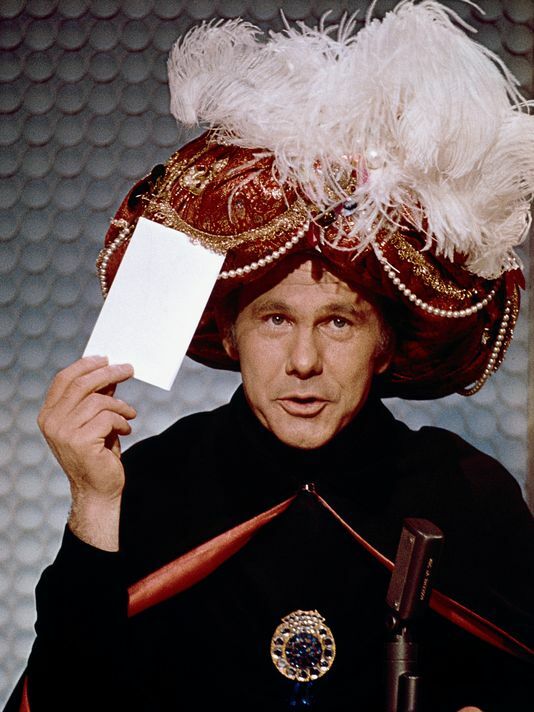 What would Carnac do? | Name-Brand Ketchup. 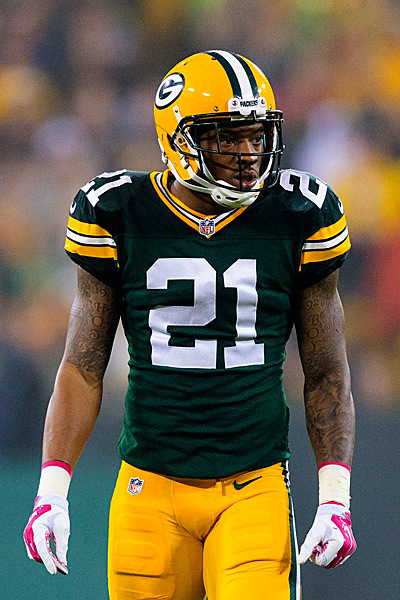 Ha-Ha Clinton-Dix is the greatest football nickname ever. I do wonder, though, what Carnac The Magnificent would have done with that name.